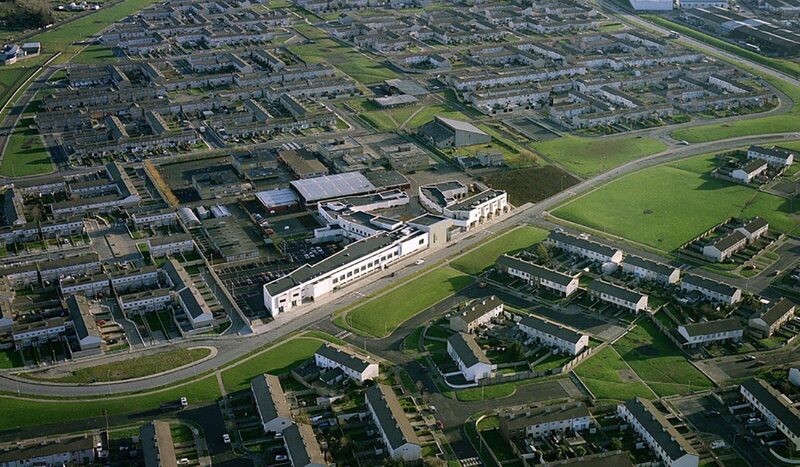 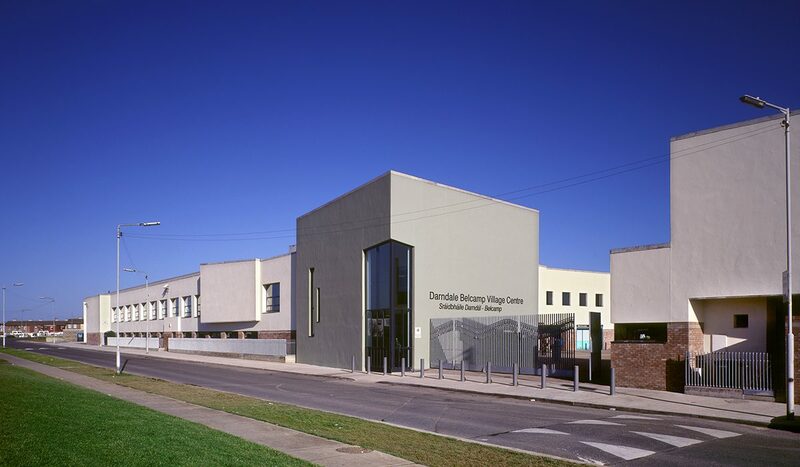 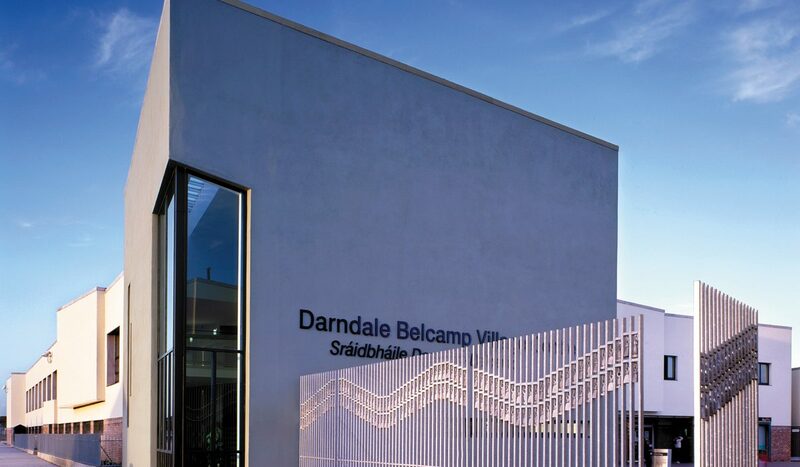 In 1999 DMOD received 1st place in a Dublin City Council international competition for a new Village Centre in Darndale comprising administration office suite and conference rooms, educational facilities, Health Centre, shops and residential accommodation. 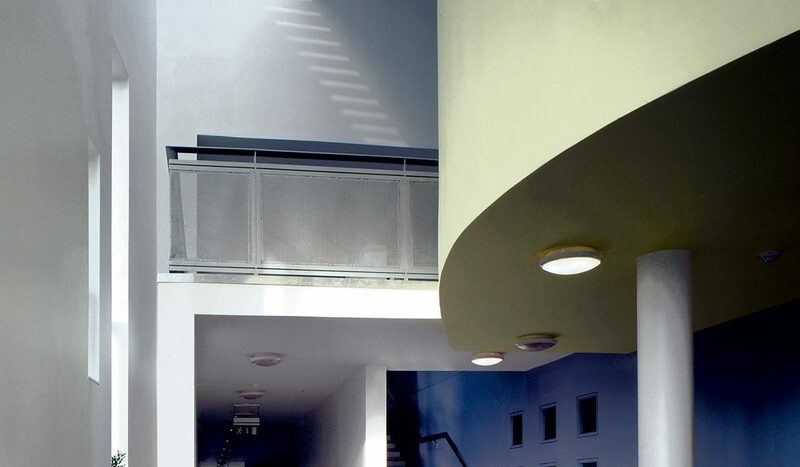 The interiors are treated simply and contemporary in expression. 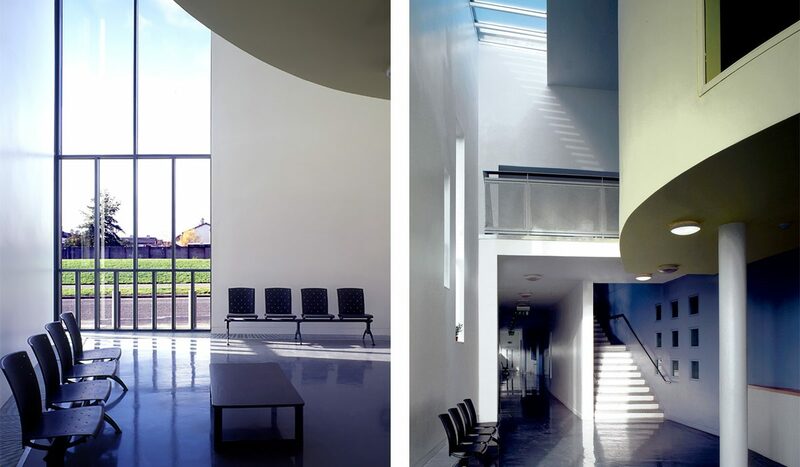 The principle volume containing the council chamber, which is expressed as a ìroom within a roomî is light and airy, with a judicious use of colour. 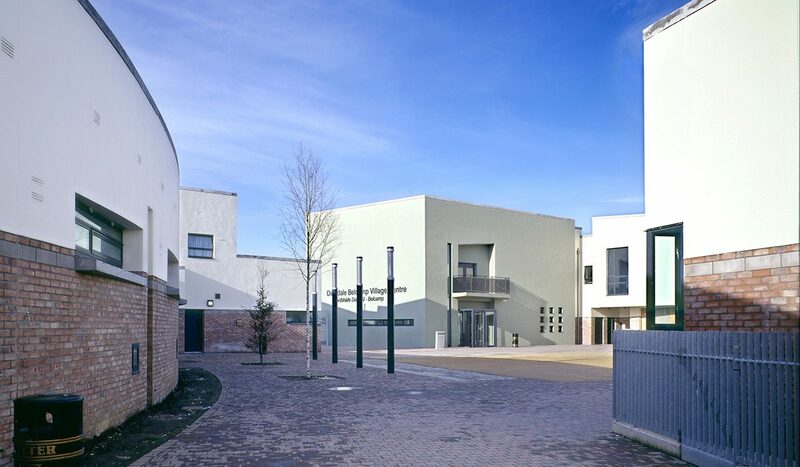 In 2002 DMOD received the RIAI Award for Best Contribution to Urban Design for this development.